Need just a little extra space? This originally built 3 bedroom, 2 bath home has a converted garage that provides a larger kitchen space and an extra bonus room perfect for a 4th bedroom(has a closet), game room or media room. 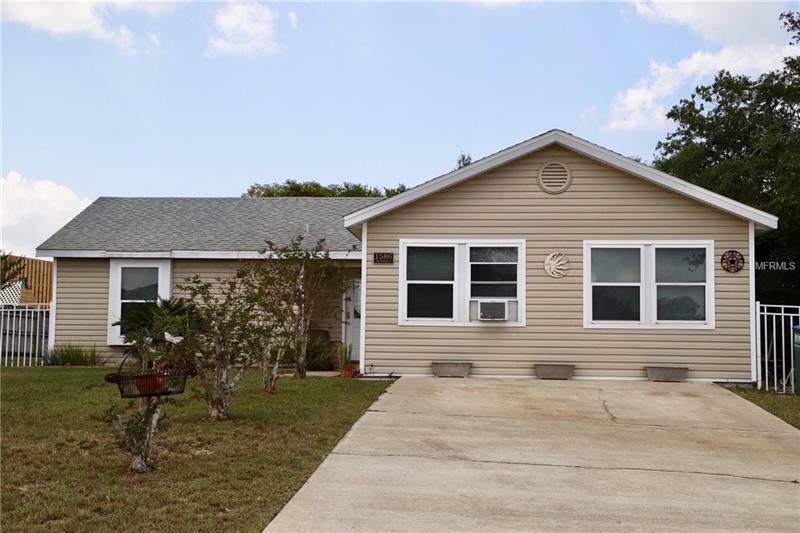 Features include ceramic tile throughout the house, a large fenced in backyard that would be perfect for entertaining and cookouts, convenient location nearby shopping and I-4.